AAA Charters – Enjoy the 4th of July! 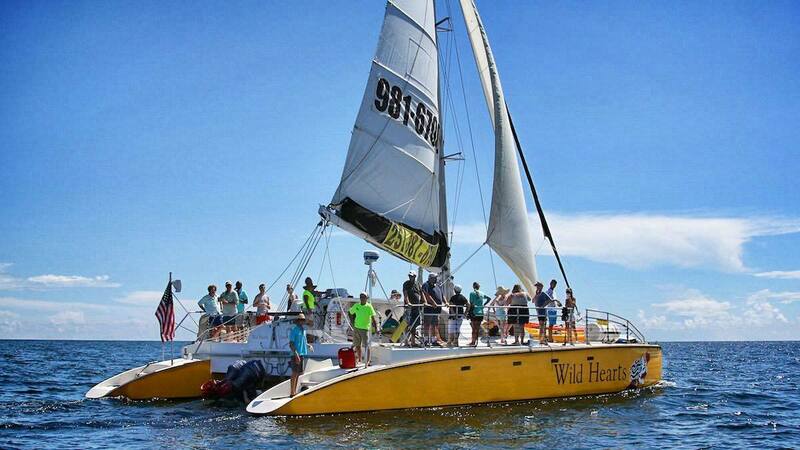 Each Tuesday this summer the luxury 53′ Catamaran sails from Orange Beach to Pensacola Bay to enjoy the Blue Angel Practices from an ideal location in the calm backwaters. The crew brings along kayaks, paddleboards, and snorkeling equipment to enjoy while the Angels fly over head. Great way to enjoy a day on the water with your family and friends! AAA Charters offers Blue Angel Cruises all summer long. Join us for one of these adventures! This entry was posted in Coastal AL Adventures, News and tagged alabama sailing trips, blue angels charters, blue angels pensacola, gulf shores family friendly things to do, gulf shores sailing, orange beach al sailing, orange beach dolphin cruise on July 4, 2014 by AAACharters Team. 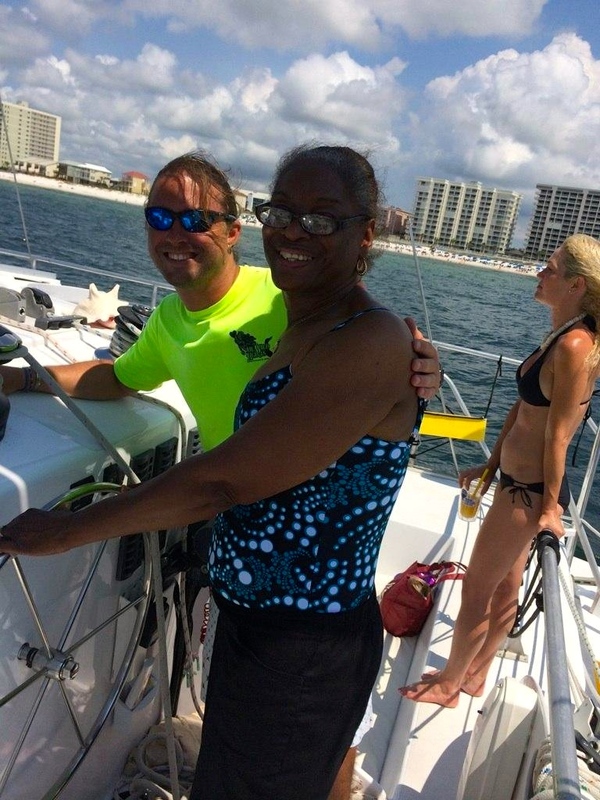 Sail along AL Beaches ONLY $25 What a Deal! 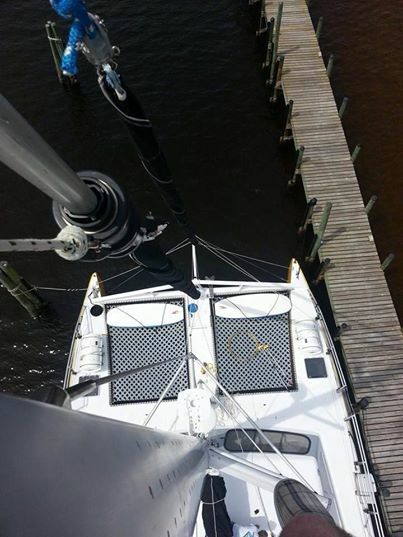 Join us on this luxury 53′ Catamaran Sailboat for a 4 HR Sail along the sugar white beaches of Orange Beach & Gulf Shores Alabama. This is a spacious vessel, with a comfortable seating area and is equipped with a marine restroom for your convenience and comfort. 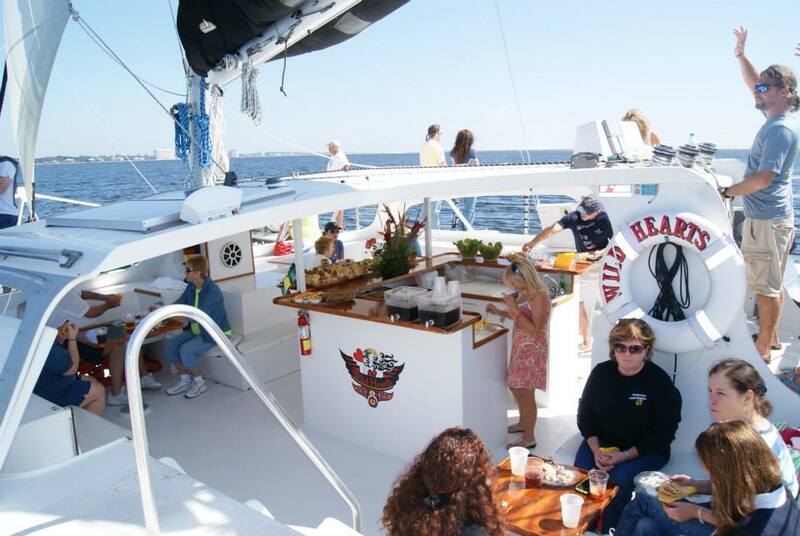 Sail along the AL Gulf Coast in Style. 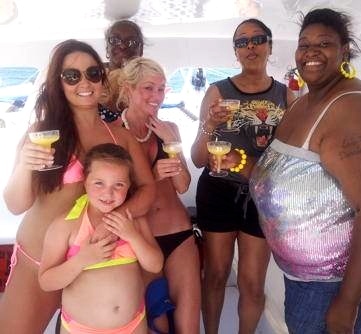 You are welcome to bring food and beverages for your sailing tour, we just ask NO GLASS BOTTLES. 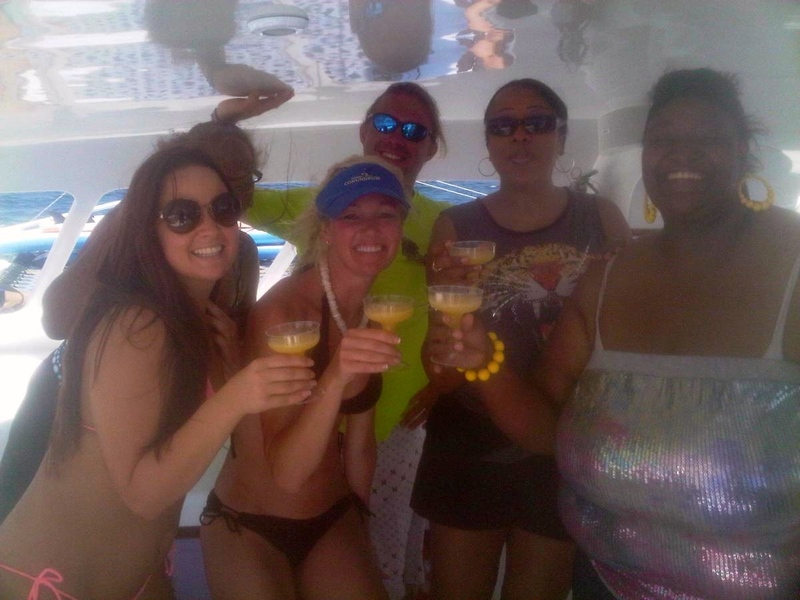 This entry was posted in Dolphin Cruises, News and tagged alabama sailing trips, boat tours orange beach al, dolphin cruises gulf shores, gulf shores sailing, orange beach dolphin cruise, sailing charters alabama, sightseeing tours alabama gulf coast on June 5, 2014 by AAACharters Team.